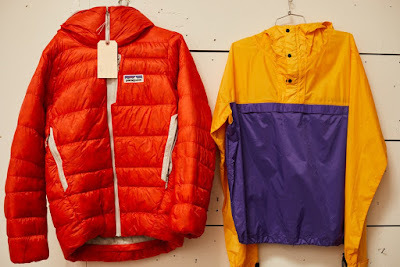 A look inside the Patagonia Archives. REI is testing selling used gear online. How QI and ZA Changed Scrabble. This Slim Aarons doc looks awesome. Trailer - Full Length. A couple living off the grid for 7 years in New Zealand & Europe.